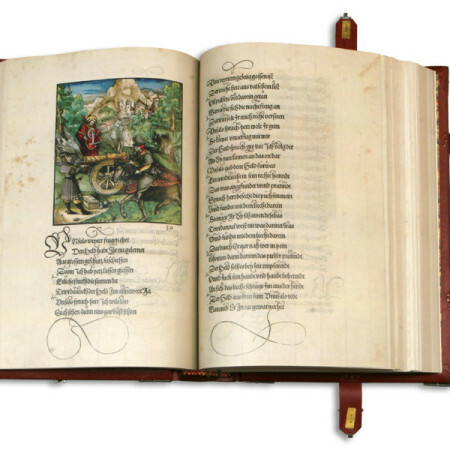 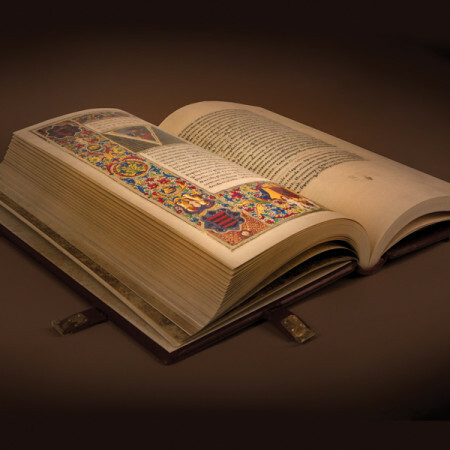 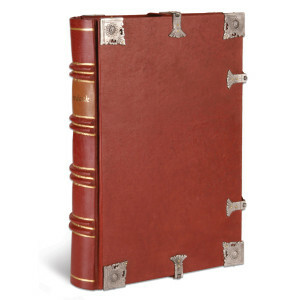 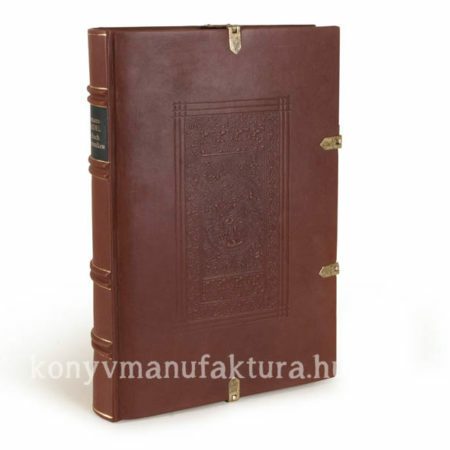 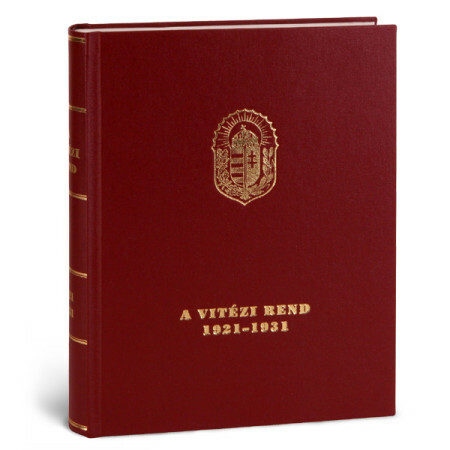 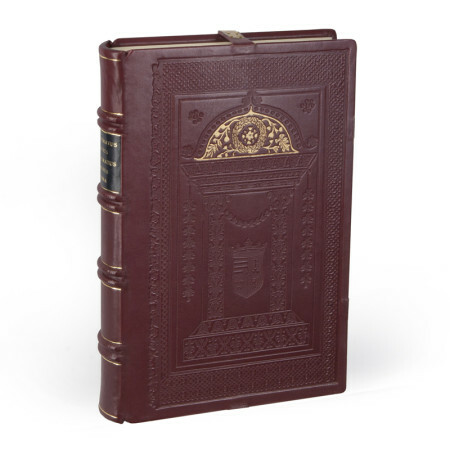 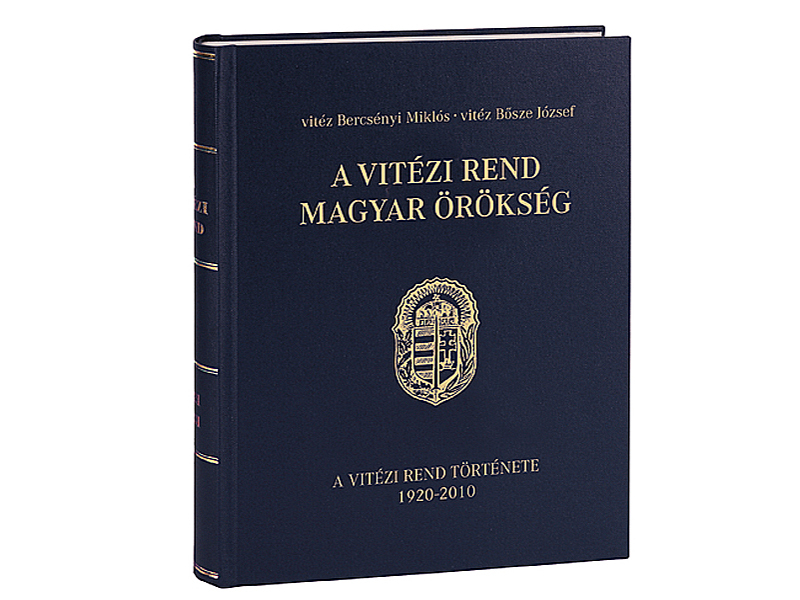 The writers and editors of this book decided to create an overall summary of the 90 years history that the Knightly Order of Vitéz can look back on. 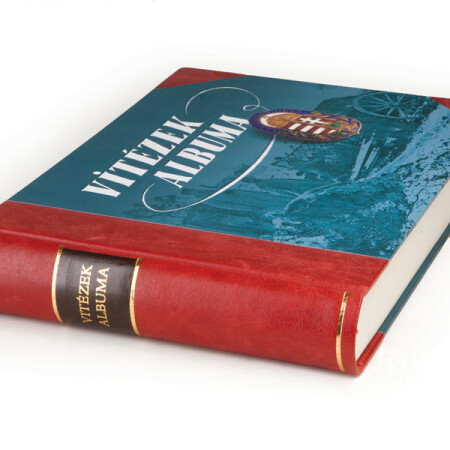 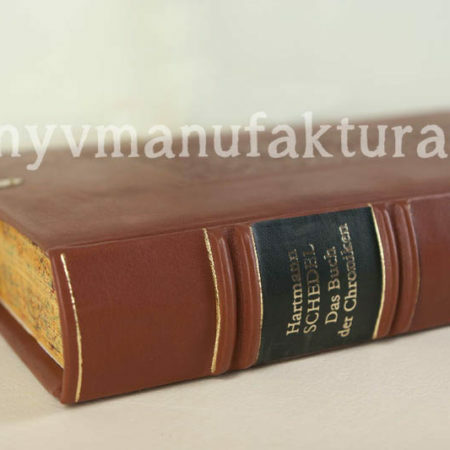 Since its foundation there have been two major works published, The Knightly Order of Vitéz 1921-1931 and the Album of Knights (Vitézek Albuma), published in 1939. 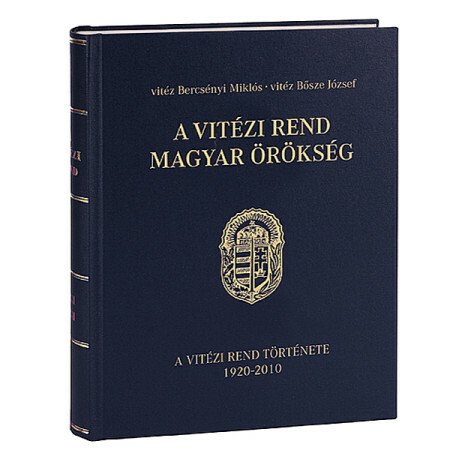 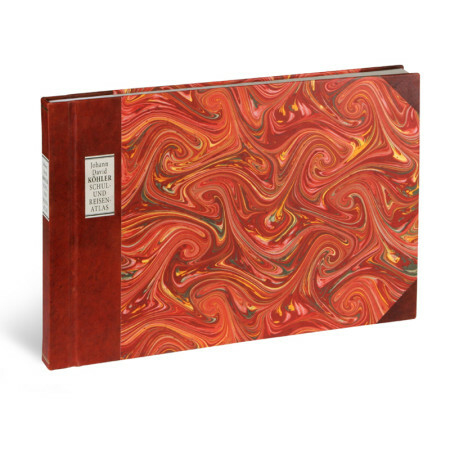 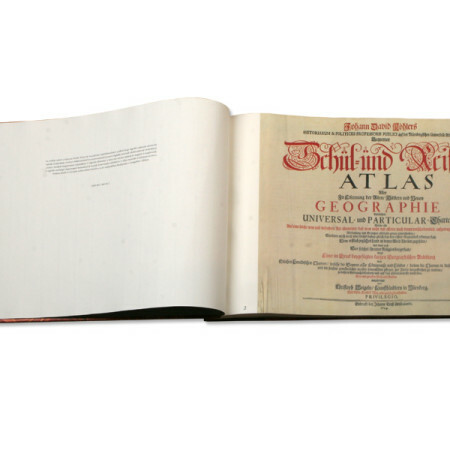 Other than those two publications that could be used as a source, all the other details in this book have been collected from different newspapers articles and individual publications. 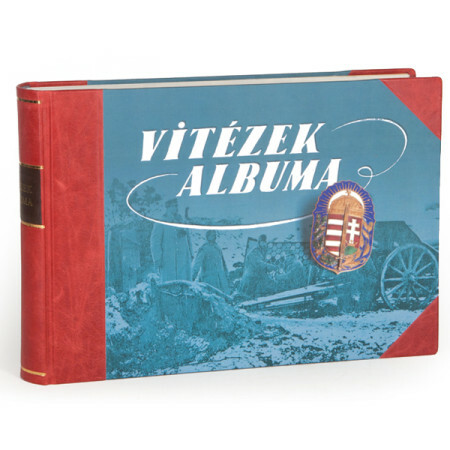 About the things that happened after WW II it was the different members of the order who helped the authors out with details and stories they remembered.